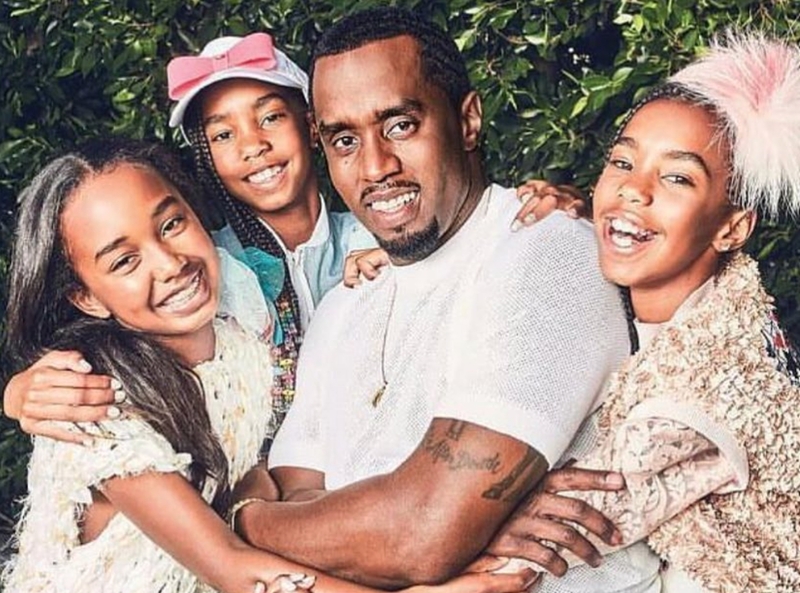 It was recently reported that Diddy managed to freak his fans out with a new video that he shared on his social media account. He looked exhausted and was having red eyes which was completely understandable because he was telling people that he had a three and a half hour cry. 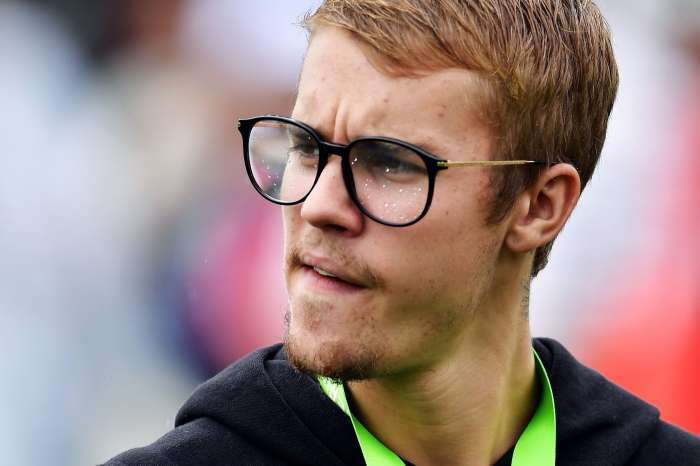 In the video, among others, he also told people never to hold their pain and feelings inside and always to let it all out. 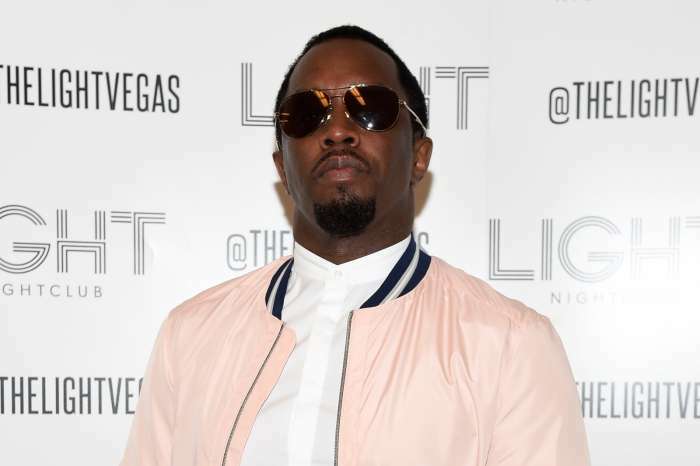 #PressPlay: #Diddy dropping some jewels with this one! The mother of his children passed recently and now, the whole story with Nipsey Hussle, everything must have really gotten to him. And all of this, after Cassie found herself another man with whom she is happier than ever. 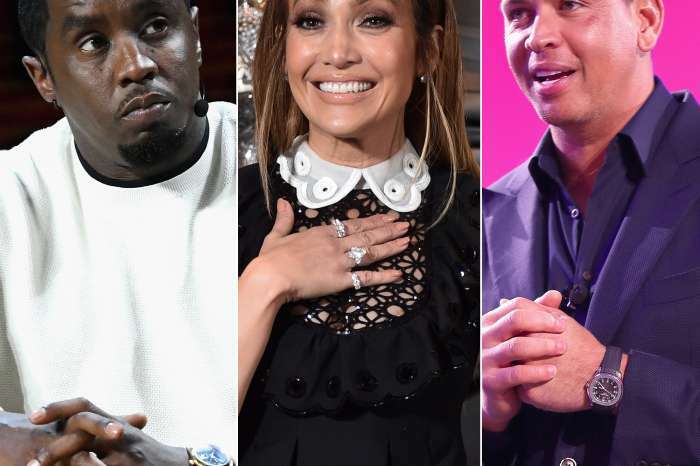 Things must be hard on Diddy these days, and fans hope he’ll be better soon. It seems that their hopes and prayers might have worked because he seems to be feeling a lot better and he’s been spending some quality time with his daughters. Here’s a recent video in which he’s teaching Chance a few dance moves. ‘Teaching my daughter @myfancychance how to stay in that pocket and get in the groove!! ❤️’ he captioned his video. Fans loved this moment, and they made sure to say this in the comments section. It’s good to see Diddy doing better.